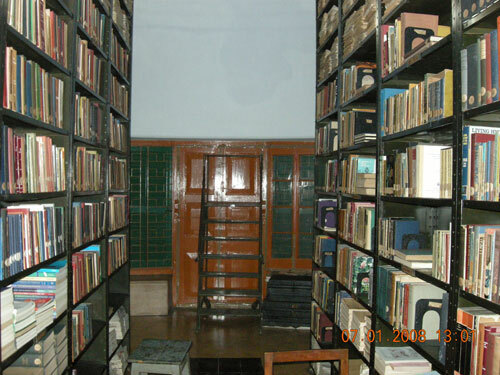 To supplement the presentation and for interested readers and research workers the Museum maintains a well-organized library with around eleven thousand volumes at present on Gandhiji, Gandhi lore and allied subjects. 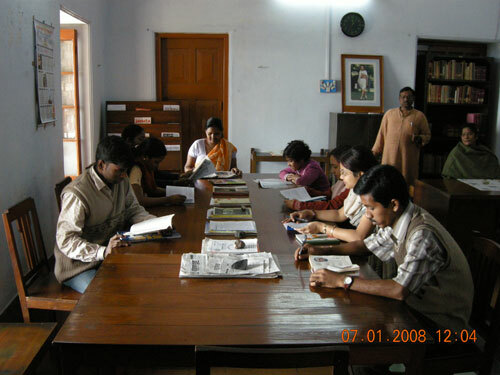 We have all the journals edited by Gandhiji. There is arrangement for intending scholars to stay also.